Tonight! ALL NEW T.I. 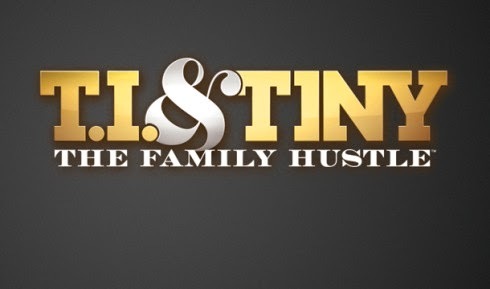 and Tiny: The Family Hustle Season 4 at 9PM on VH1 ~ Phresh Hott New! On this Monday episode, The children attend a space camp to learn about teamwork. Look below for a sneak preview!!! !